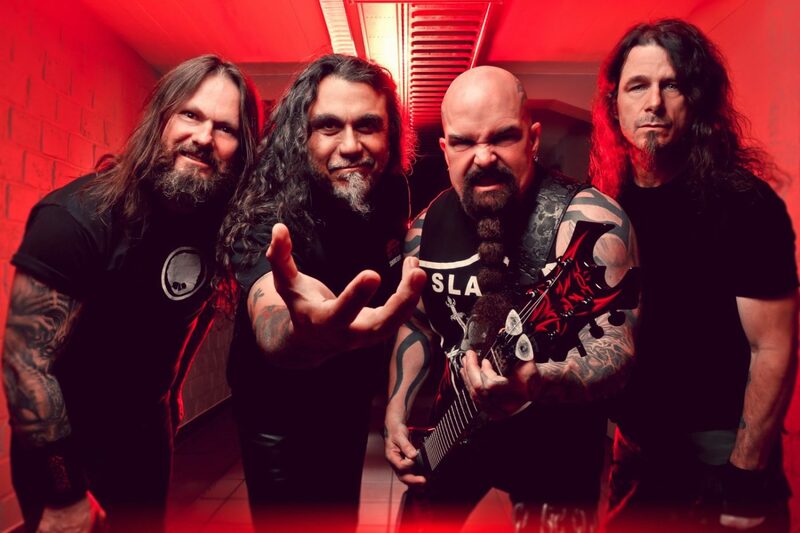 UPDATE: Slayer Announce Farewell Tour - GENRE IS DEAD! UPDATE: Slayer have released the dates for their 2018 farewell tour. Shows kick off May 10 in San Diego, CA and wrap up June 20 in Austin, TX. Tickets go on sale Friday, January 26. Check out all the tour dates below. Slayer shocked the world this morning (Jan. 22) when they revealed plans for what’s to be their final world tour. The band posted a teaser clip online showing press clippings, gig posters, and press photos throughout their career. So far, official tour dates haven’t been announced, but the band confirmed they’ll tour North American this summer. They’ll be playing with Lamb of God, Anthrax, Testament, and Behemoth.